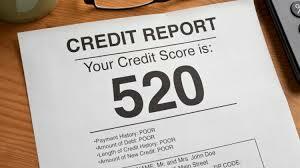 Credit reporting agencies are private companies that collect and also share information about your credit history. 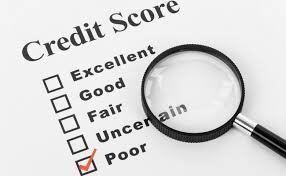 It is also called a “credit bureau”. These agencies are governed by regulations such as who is allowed to see your credit report and what it can be used for. In Canada, there’re 2 main credit reporting agencies: Equifax and TransUnion. These agencies sell credit reports to banks, credit unions and other financial institutions, credit card companies, auto leasing companies as well as retailers. These businesses use your credit report to help them make their decisions. Other organizations may also use the report to check your personal trustworthiness, such as mobile phone companies, insurance companies, governments, employers and landlords.